Loved the featured image…wow! Keep writing and keep sharing! Featured image is wonderful… keep writing and keep sharing! I see these little birds often along the shores of a nearby lake and along the river’s edge. Beautiful shot! Curious about the information: What are/were the “market hunters”? Great shot- and thanks for the chuckle! Lovely photograph of the plover. 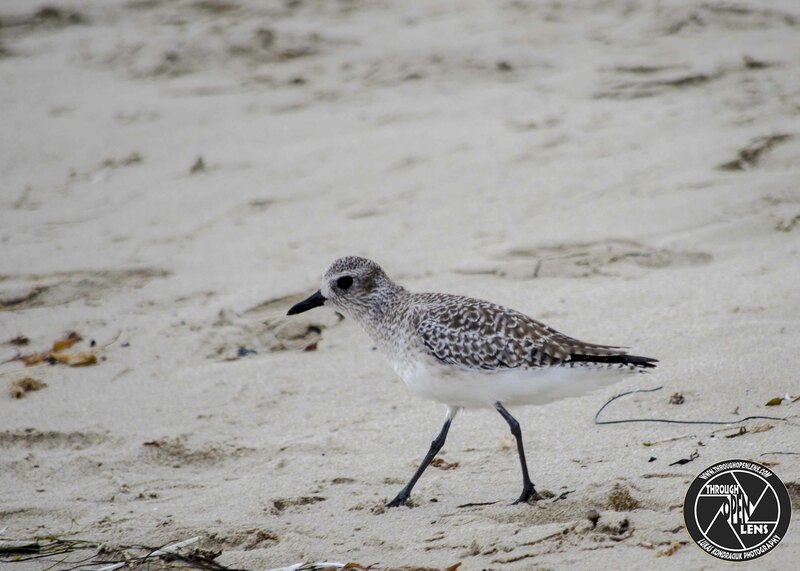 We had a colony of plovers at the beach near my former home in California several years ago. Pretty little shorebirds. Have a great day!